Good Morning! 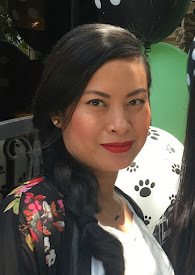 It’s time for another Linky Party on the Lindy’s Stamp Gang’s blog! Show off your favorite spring-themed artwork and projects and you’ll have a chance to win a $25 gift certificate for Lindy’s Stamp Gang products. 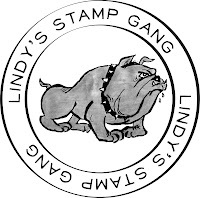 The entry with the most “Likes” will receive a gift certificate to Lindy’s Stamp Gang store. 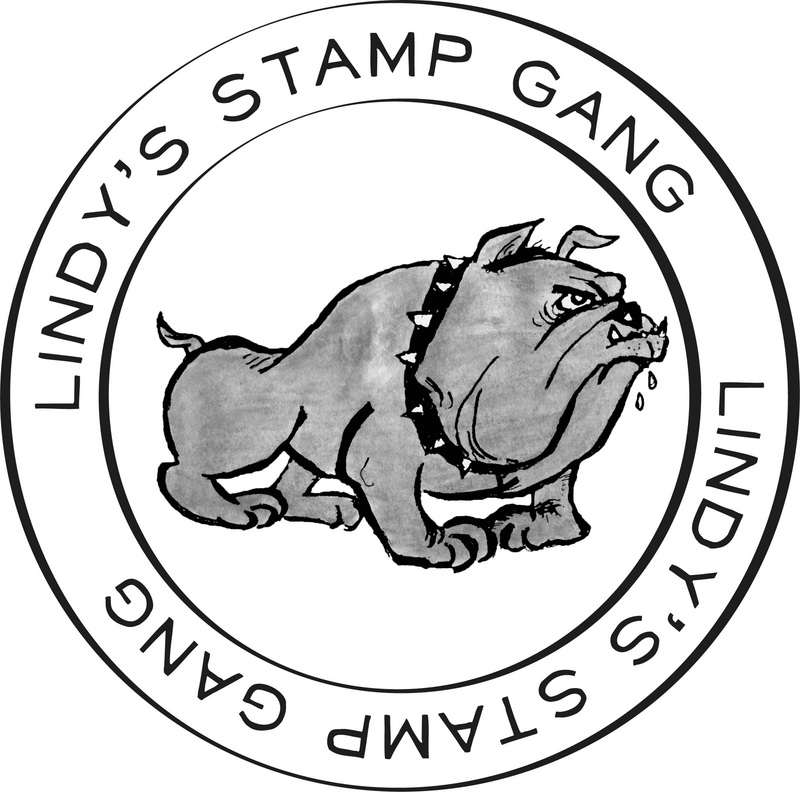 So tell all your friends to visit the Lindy’s Stamp Gang blog. Smile it's Friday! I'm so happy to share this card with you today. 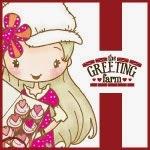 I loved using Stamping Anya from The Greeting Farm and the Say Cheese stamp set from Lawn Fawn. They are so cute used together. The paper collection is DCWV Mariposa. This paper stack is from a couple years ago and pretty paper never gets old. The card measures 5.5x5.5" and is made from kraft cardstock. The beautiful flowers and white butterfly are from I Am Roses. The greens and yellows remind me of spring time. Stamping Anya was colored with my Copic markers (colors listed below). I paper pieced her shirt with some pattern paper. The image is layered on top of a paper doily and some lace trim. Thank you for stopping by and have a great weekend everyone! Happy Friday, one day closer to the weekend! Hope you guys had a chance to check out the IAR Color Challenge going on now, if not click here for the contest details. Here is another I Am Roses project I'd like to share with everyone. I made this using an old salsa jar, hot glue and some paint. I love upcycling and finding new uses for items. Instead of holding salsa, this jar now stores my small tea dyed shipping tags. So don't throw those jars away LOL. I wanted to keep the colors neutral. I used white (R40) and tan (G2) flowers. I made my own jute rope/twine flower. 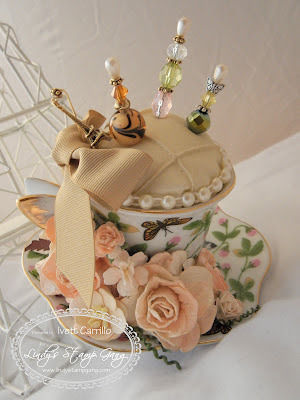 I added some lace trims around the lid, for a more romantic and girly look. I made a video talking in detail about this project and I also show a little clip of how I used hot glue to make that cute heart in the front of the jar. Hope you liked it. 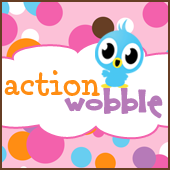 Thanks for taking a peep =) Have a great weekend! Hello March! 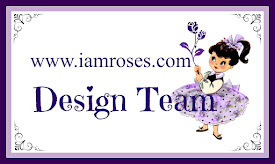 It's time for an I Am Roses Color Challenge. It’s happening right now. Here’s your chance to win some amazing flowers. 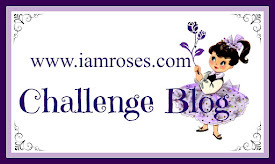 Head on over to the I Am Roses Challenge Blog for more details and challenge rules. Before you leave I want to share my altered clothespin photo holder. I got the wooden clothespin and the ornate frame from Michael's craft store. Both items were already painted white. The papers I used were from Basic Grey Kissing Booth and DCWV Mariposa. I inserted a photo up top so you can see how it would look. So there is my project. 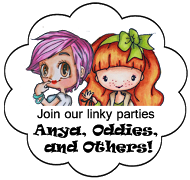 I hope you enjoyed it and make sure to come play along with us at the I Am Roses Challenge Blog.